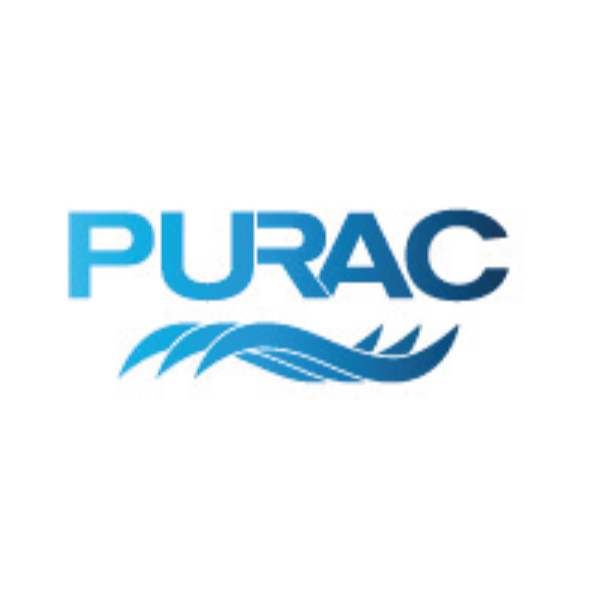 Purac is a world leader in contracting for the treatment of wastewater, process water and drinking water, as well as innovative treatment of biological waste. The contracting business consolidates broad expertise and experience with our internally developed and licensed technologies for innovative solutions that deliver increased efficiency and more economical operation. To date, this concept has earned us more than 4,000 contracting assignments in 70 countries. Purac has decades of documented experience and can offer turnkey plants with function guarantees. We design solutions using the latest computer tools, methods and technologies, and then we supply, build and commission the plants for industrial and municipal customers worldwide.